Fibonacci facts are common to discuss lately. Fibonacci was famous because of his involvement to mathematics. Although he is famous, there are still few people who understand about him. The information below will be provided to you. Just read further below. 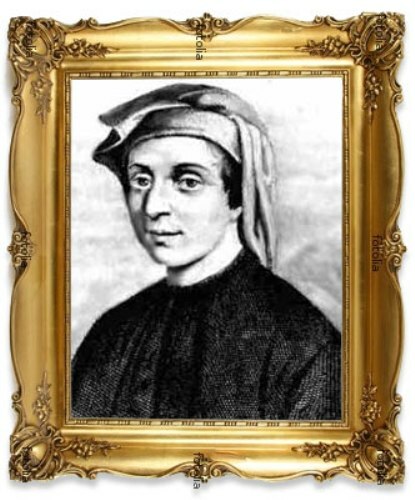 Fibonacci Facts 1: who is he? His full name is Leonardo Pisano Bigollo. He was born in 1170 and died in 1250. He was recognized as Fibonacci as well. 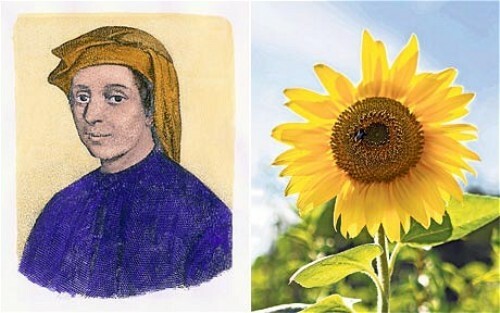 In fact, people also called him Leonardo Pisano, Leonardo of Pisa, and also Leonardo Fibonacci. 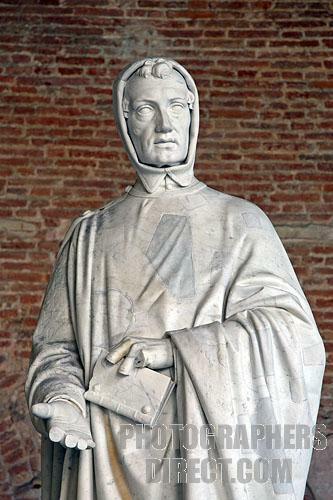 In middle ages, he was considered to be the most talented mathematician in western. People may recognize about his numeral system of Hindu-Arabic within Europe. In 1202, he also composed Liber Abaci or people call it as book of calculation. 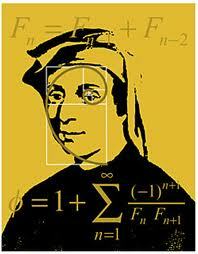 He also had famous work called as Fibonacci numbers. He was the son of Italian merchant. His parent is very wealthy. 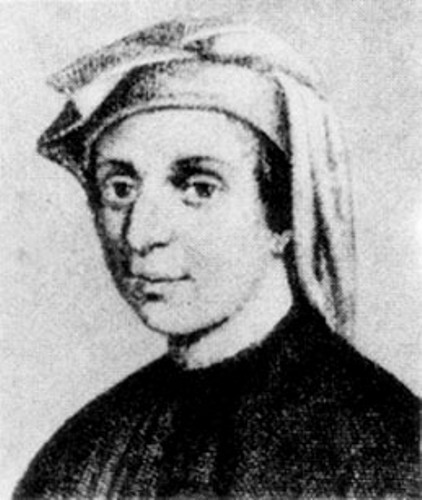 In his childhood, Fibonacci went to Bugia to conduct travel and trade with his parent. There, he learned more about numeral system of Hindu-Arabic. He recognized that numeral system of Hindu-Arabic is simpler compared to Roman numerals. He considered it to be more efficient as well. Later, he travelled to Mediterranean to learn more about it. He came back in 1202 and had recorded his work into Liber Abaci. Emperor Frederick II was impressed with his work. Later, Fibonacci became the amicable guest of him. The emperor really loved science and mathematics. He was honored with salary and name such as Leonardo Bigollo. Liber Abaci is his famous work. It had once solved the problem of rabbit’s population growth. It also generates sequence numbers called as Fibonacci numbers. There was statue of Fibonacci in 19th century. It was built in Pisa. Nowadays, you can see the statue on the Piazza dei Miracoli. He also was in children’s book entitled Crusade in Jeans. He became the character in the book. The book was written by Thea Beckman. Fibonacci died in the age of 80. His life was considered to be successful indeed. People also recognized his work called Fibonacci Series. It was about the numerical series which have help people who learn mathematics. If you concern more facts about Fibonacci, you can read from any different source. What I provided above are the basic. I hope the information above is useful for any of you who pay attention to Fibonacci life.